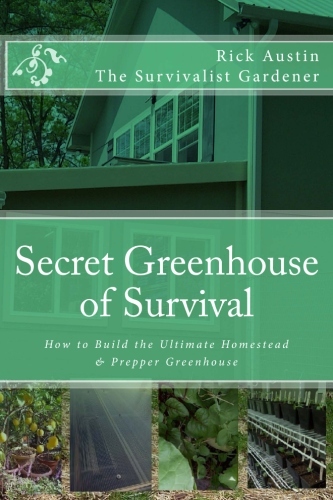 See the Secret Garden, Greenhouse, and Livestock of Survival on YouTube! Learn what we do, how we do it, and how you can do it too, by visiting our farm and homestead anytime you want, on our Youtube channel. Learn tips and tricks, and how to make your own homestead more productive. 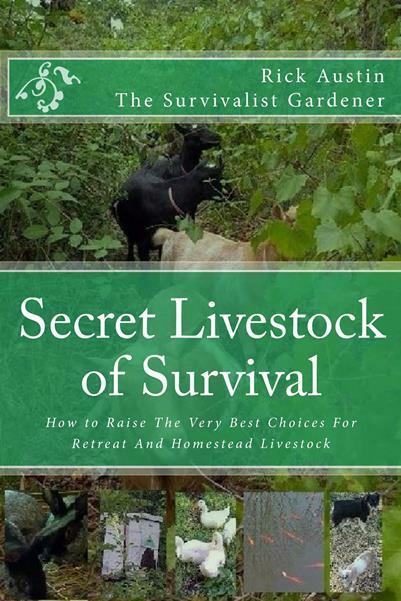 See the Survivalist Gardener's YouTube Channel with tips on planting and maintaining your own Secret Garden of Survival, Secret Greenhouse of Survival, and Secret Livestock of Survival. 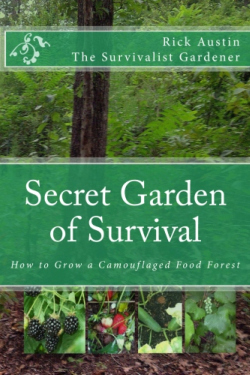 See the Secret Garden of Survival up close and personal, as well as Secret Garden slide shows, Secret Garden Power Point presentations. Subscribe to see tips and tricks on how to plant, when to trim, and how to eliminate pests without pesticides.